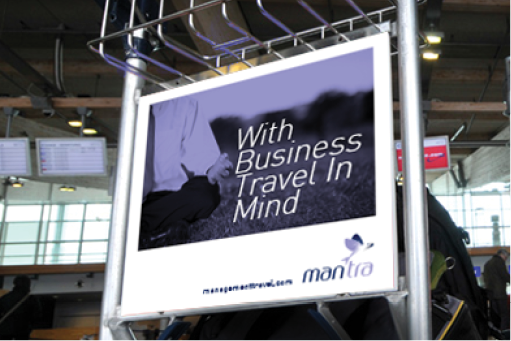 Mantra The company needed to establish itself as specialists in the business travel sector. 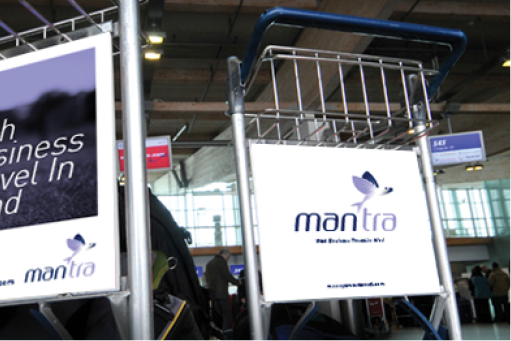 Making business travel easier and less stressful requires a straightforward message. 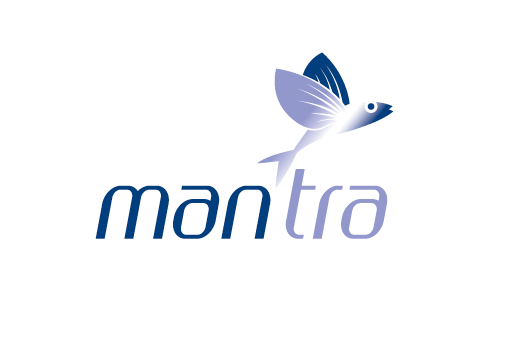 Mantra was our simple acronym for ‘management travel’. International travel by air or by sea is represented in the ‘flying fish’ motif.